Being connected to our iPhones has become a way of life, so it’s not surprising companies have come out with a few cool accessories to make your experience even better. Here’s a look at five of the hottest accessories for your iPhone to have you looking stylish while keeping you connected. 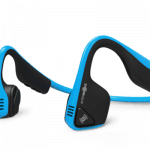 Music lovers should check out AfterShokz Trekz Titanium bone conduction headphones, one of the best ways to listen to music or tune into a phone call without tuning out your surroundings. 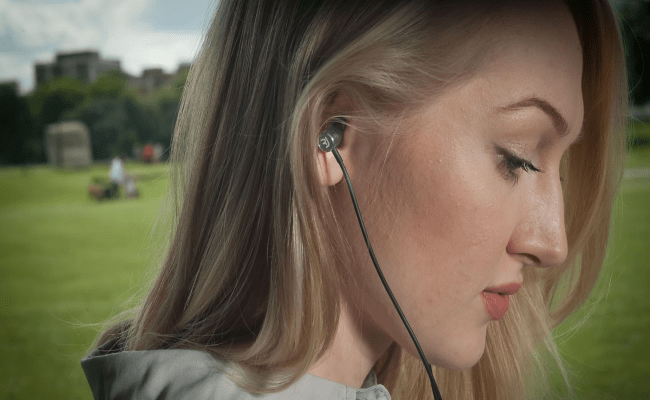 Designed to ensure the ultimate level of awareness and comfort without compromising on sound, these wireless headphones are ideal for outdoor enthusiasts, including runners, cyclists and hikers. We love the exceptional sound quality that delivers dynamic range and truly powerful bass. The unit uses bone conduction technology to transmit audio waves to the inner ears through the skull, bypassing the eardrums completely. 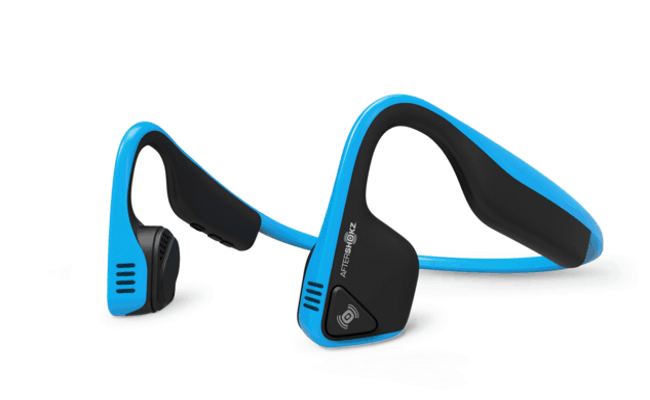 Bone conduction transducers rest on your cheekbones, just in front of your ears, leaving your ear canals open, allowing you to remain alert and aware of ambient sounds while you enjoy your music. 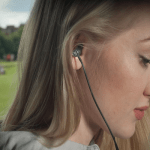 Bluetooth connectivity allows you to be free of wires, and make and receive phone calls. 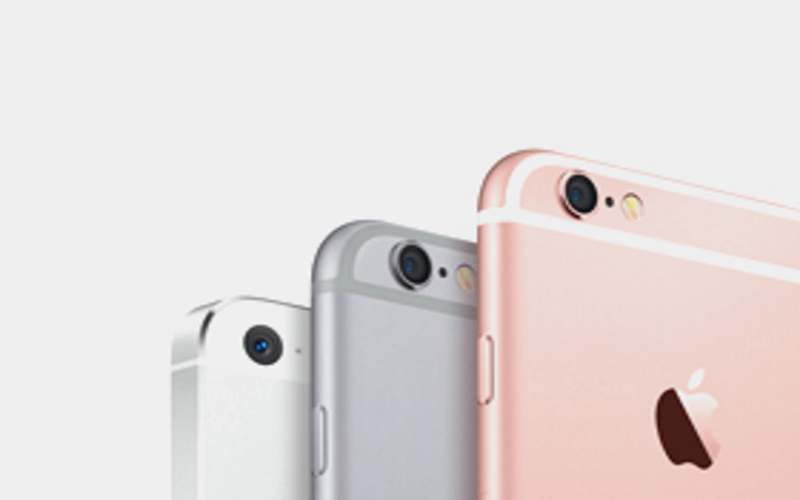 When it comes to stylish cases, we love X-Doria’s new Defense Lux Impression cases for the iPhone 6S. While they look sleek, they are quite durable made from anodized machined aluminum. The sturdy cases will survive any accidental drops as they have been tested to survive 6.6’ drops on concrete, exceeding Military Grade standards. These beautifully stylish cases have an oversized raised lip to protect the screen from drops and surface scratches. 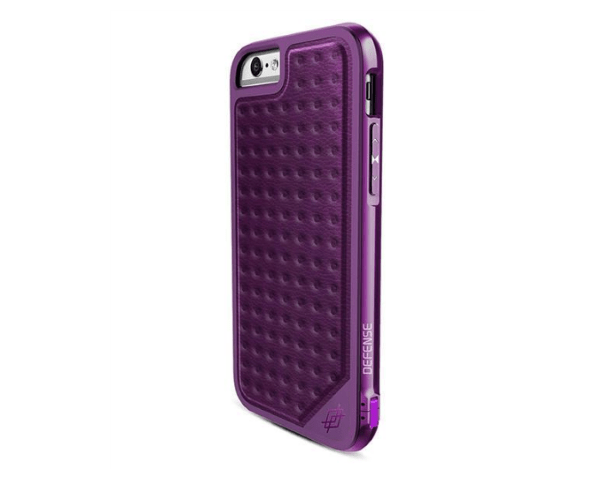 Be sure to check out the unique indigo or purple styles that make these cases stand out from traditional cases. If you are looking for a pair of headphones that are so sleek you will barely know they are in your ears, Rock Jaw Audio’s Clarito earphones are for you. The compact, lightweight model is encased in an aluminum finish to provide a warm, clear sound. This comfortable fit model is going to replace the outgoing Hydra V2 & Arcana V2. 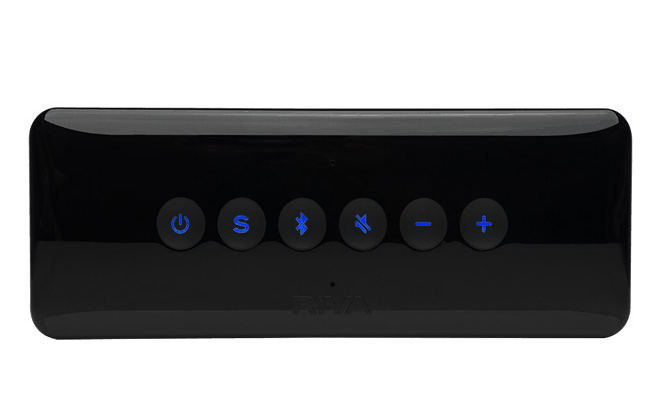 When it comes to pairing your iPhone with a Bluetooth speaker, there is nothing quite like the Riva S premium wireless model that offers 13 hours of playing time. The water-resistant speaker features Trillium surround technology so it’s the perfect addition to any backyard party. 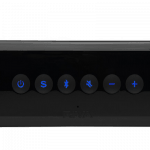 You can even connect two speakers wirelessly to create a right and left channel stereo for the ultimate listening experience. 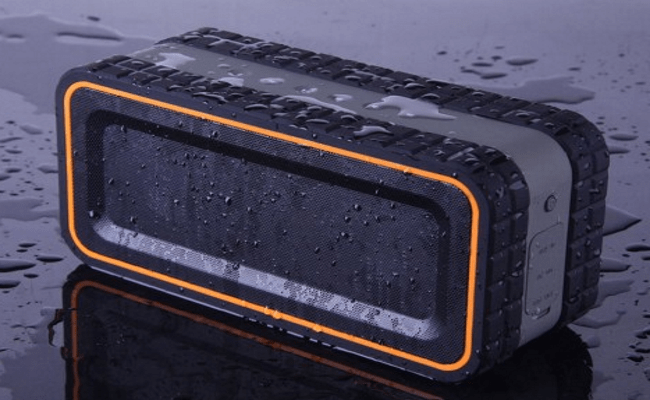 If you are looking for a waterproof Bluetooth speaker, Turcom’s AcoustoShock Wireless will deliver premium audio through two drivers, dual speakers and two rectangular, passive sub-woofers. This intense combination produces loud and crystal clear music complemented by deep bass. We love this durable speaker that provides up to seven hours of playback time. 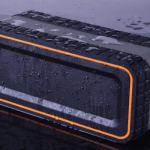 The rugged design makes it resistant to drops and harsh environments, while it is also capable of charging other devices such as smartphones and tablets.